Children with sunflower flowers. 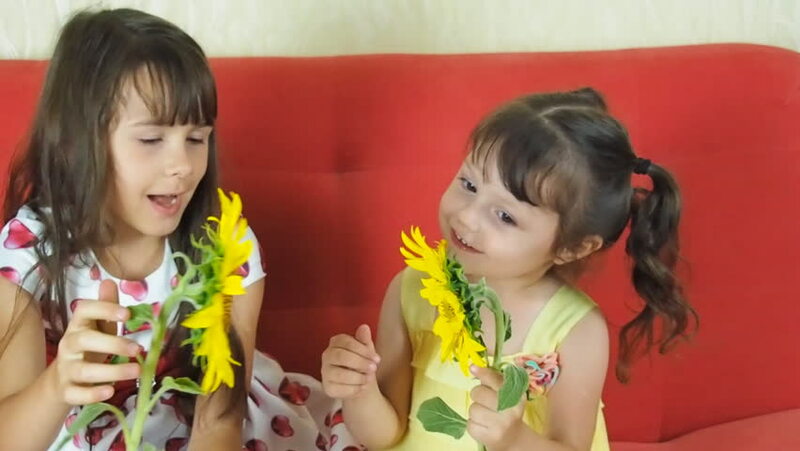 Two little girls are playing with a sunflower. hd00:13Children with sunflower flowers. Little girls are holding a sunflower. hd00:09A woman with a child with sunflower flowers. Happy mother with her daughter with a basket of sunflower flowers. hd00:10Happy family with a basket of sunflowers. Mother with daughters with flowers of sunflowers. hd00:15Happy family with a basket of sunflowers. Woman with children with sunflower flowers. hd00:14Happy girl with a basket of sunflowers. Laughing little girl with a bouquet of sunflower flowers.